The Central Bank of Belize has commissioned the Royal Mint to strike a limited edition of gold and silver coins in commemoration of the end of the Mayan cycle of thirteen baktuns on December twenty-first. 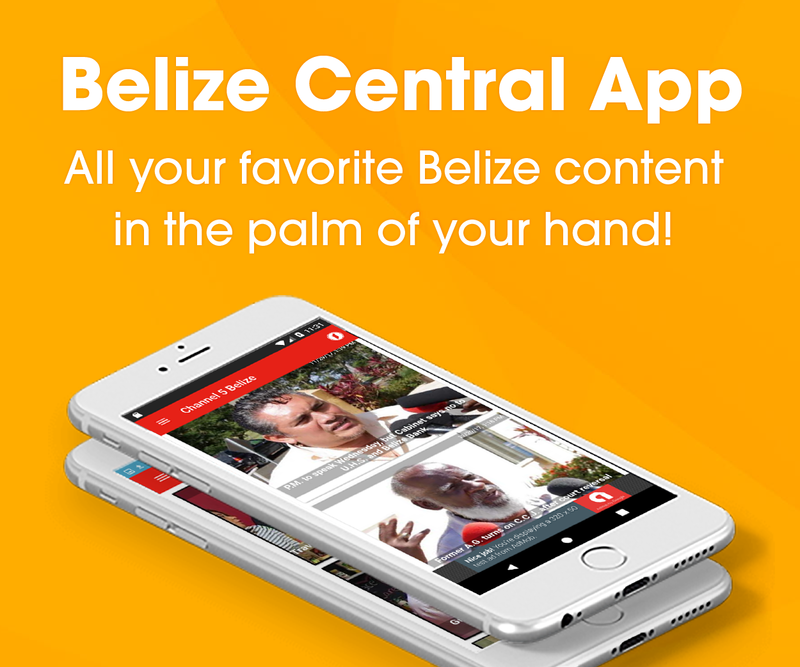 In a press release today, the Central Bank explains that the front of the coin displays drawings from the Hokeb Ha vase depicting the hero twins described in the Maya sacred book. The glyphs in the centre of the figures represent the Maya Mythical ‘End of the World’ date. On the back of the coin is the Jade Head, which was discovered in a large tomb at the Maya archaeological site Altun Ha. The Jade Head remains the largest single carved object yet discovered in the Mundo Maya world and represents the Maya sun god, Kinich Ahau. 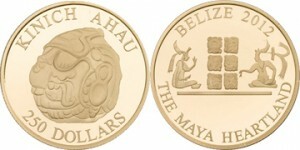 The Maya Heartland Gold Coins can be purchased at the Central Bank during working hours. What are the the different denominations Bze or US, ounce weights, and cost in BZD. or USD? A nice idea. These could become collectible internationally over time.